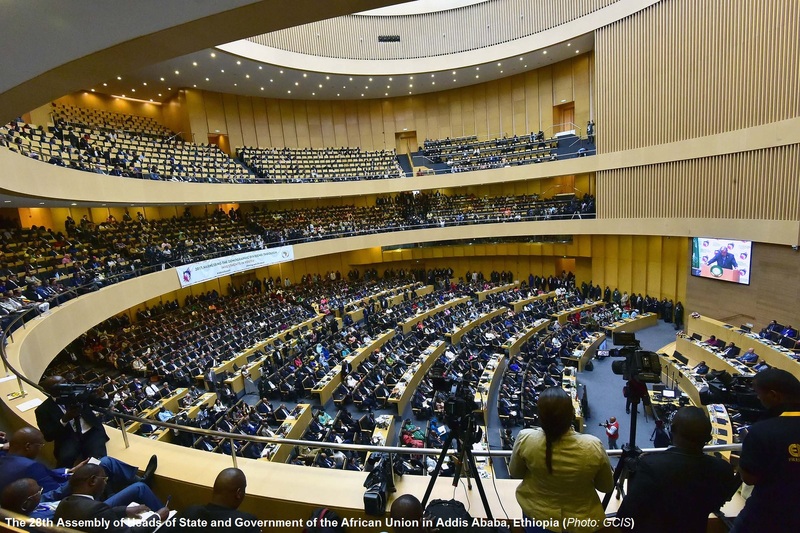 The African Union slammed the United States for banning refugees after centuries of taking black people from Africa to work as slaves. 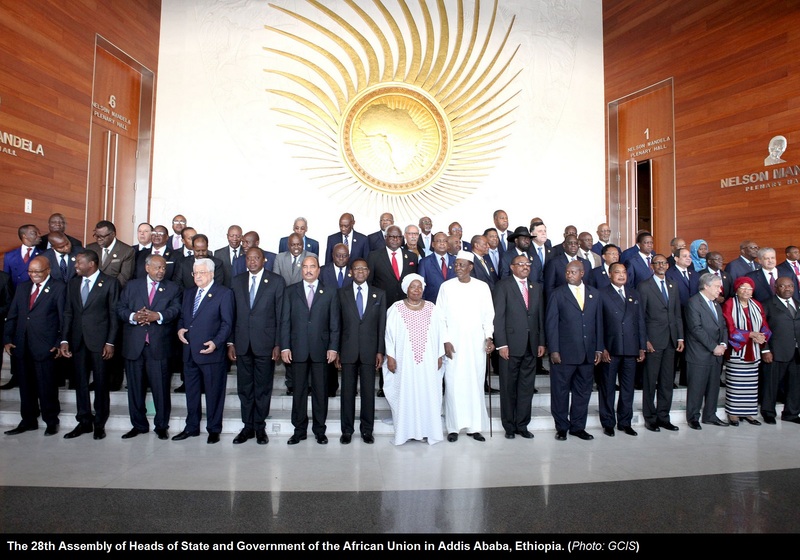 Addis Ababa, Ethiopia: The 28th Summit of the Heads of State and Government of the African Union (AU), officially opened at the headquarters of the African Union in Addis Ababa, Ethiopia with a strong call for unity to uphold the maintenance of peace and stability in the continent. The new Chairperson of the African Union (AU), H.E. Mr. Alpha Conde, President of the Republic of Guinea, was elected, Monday 30 January 2017, by the Heads of State and Government of the African Union, during their 28th Ordinary Session holding in Addis Ababa, Ethiopia. President Alpha Conde is taking over from H.E. Mr. Idriss Deby Itno, President of the Republic of Chad as the new Chairperson of the African Union for the year 2017. Chadian Foreign Minister Hon. 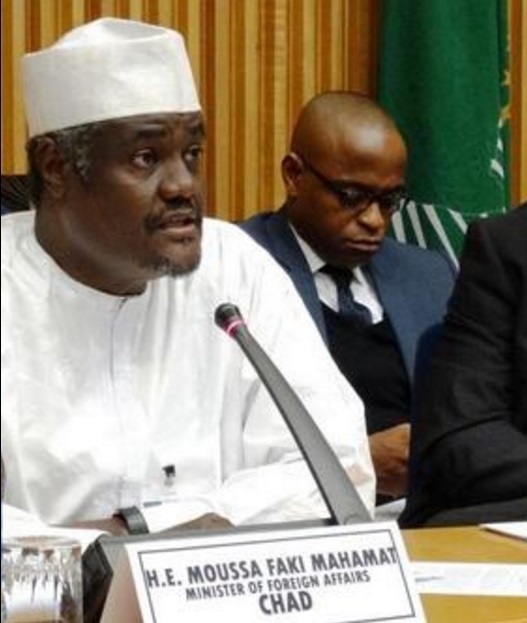 Moussa Faki Mahamat has been elected incoming Chairperson of the African Union (AU) Commission by AU heads of State and Government, who form the Assembly of the African Union. 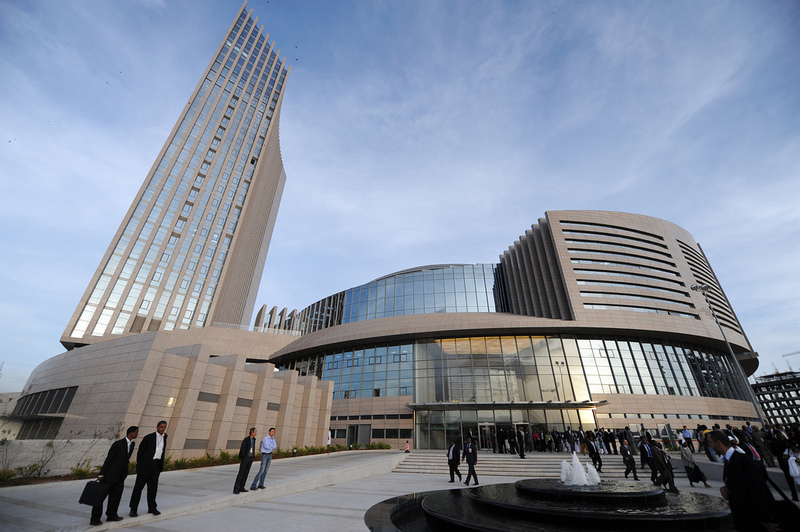 Ghana’s Ambassador Thomas Kwesi Quartey was elected Deputy Chairperson. Elections for the eight Commissioner posts are ongoing. 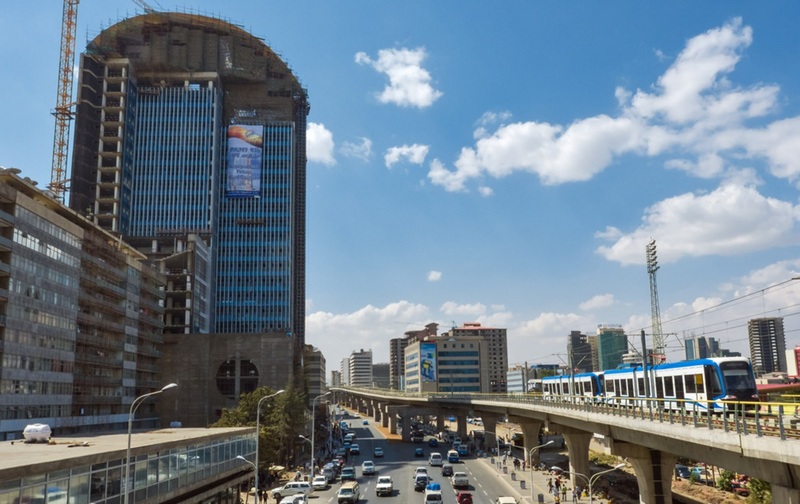 • Botswana, Cabo Verde, Comoros, Democratic Republic of Congo (DRC), Ethiopia, Swaziland and Uganda, for their impact on malaria incidence and mortality; and • Chad, for its leadership in the fight against malaria. Faki, born in 1960, has served as Chad’s Foreign Minister since 2008. His previous posts also included a stint as Chad’s prime minister from June 24, 2003 to February 4, 2005. He attended university in Brazzaville in the Republic of the Congo, where he studied law. 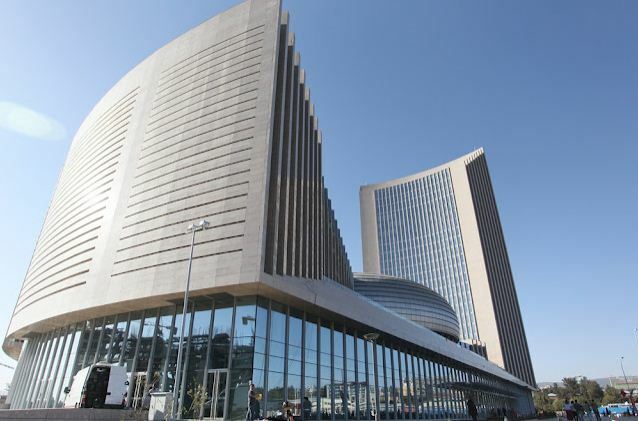 AU Commission will face some major challenges — including the latest executive order by U.S. President Donald Trump, which bans people from Muslim-majority African countries from entering America. 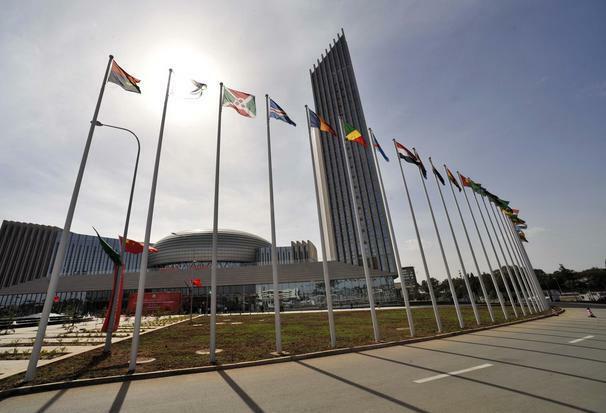 ADDIS ABABA- Morocco rejoins the AU after a 33-year absence, despite resistance from member states over the status of Western Sahara. 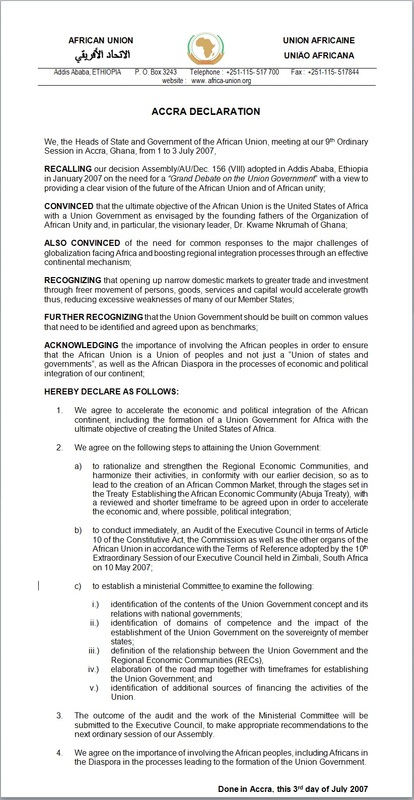 The African Union slammed the United States for banning refugees after centuries of taking black people from Africa to work as slaves. The head of the 53-member body called Trump’s ban on immigration from seven Muslim-majority countries “one of the greatest challenges” for the continent. For more than 300 years, Africa supplied the capital for a slave trade that sent 12.5 million people to the New World between 1525 and 1866. Only 10.7 million people survived the trip and ended up in North America, the Caribbean and South America.